Precision Marketing Group has worked closely with the Transitions optical business for the last 10 years, and throughout that time has helped to grow the brand to the No 1 position in the adaptive lenses category in the UK. 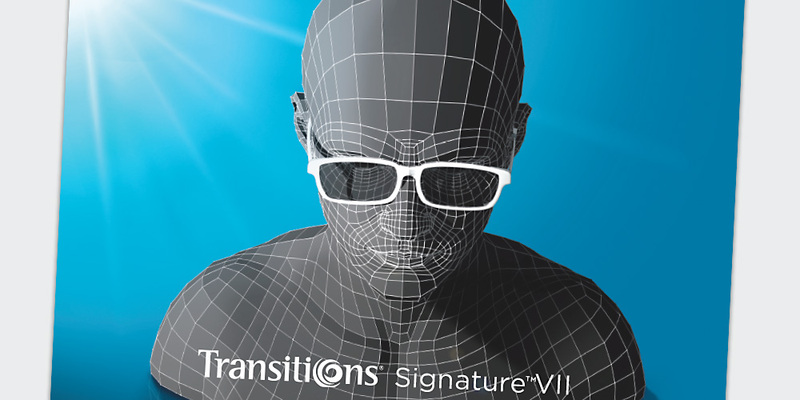 The most recent development in the Transitions business has been the launch of Signature V11 the most advanced adaptive lens yet. We developed a full support package of materials to promote the launch of Signature including a pre-launch teaser campaign, launch mailing and email broadcast, launch roadshows for KOLs, a full package of tailor-made in store point of sale material, and developments to the Tnet trade portal to support the Signature launch including hosting a new interactive eye care professional training module.